Obituary for Richard Lavigne | Hillside Funeral Services Ltd. 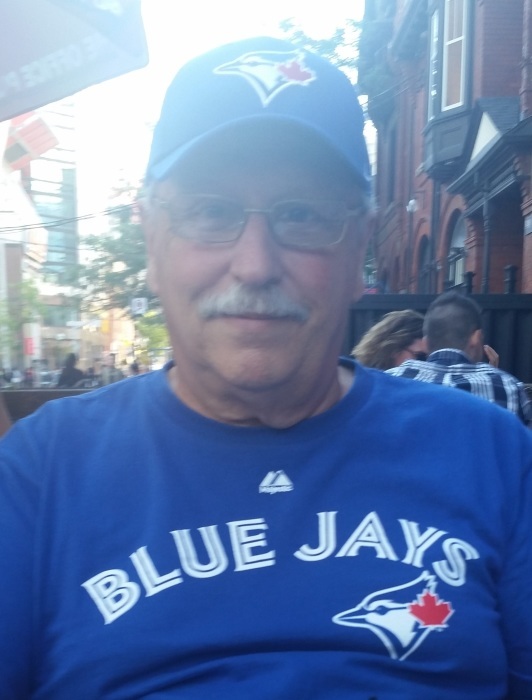 It is with sadness we announce the passing of Richard Lavigne at the North Bay Regional Health Center on Friday April 5th 2019 at the age of 75. Predeceased by his wife Sandra, survived by his son Craig, his daughter in law Susy Boulanger and his loving dog Dexter. As per Richard’s wishes, cremation will take place immediately and a celebration of life may be held at a later date.